Not many storefronts left…This one is going to be a gem! Retail store front located between Urban Deli and Urban Shoe Myth. 1,050+/- square feet plus bonus storage area in the basement. Once two seperated storefronts, this space is being opened up at the back to create one larger opportunity. New building owner is currently renovating space and has plans to restore the facade to heritage standards. 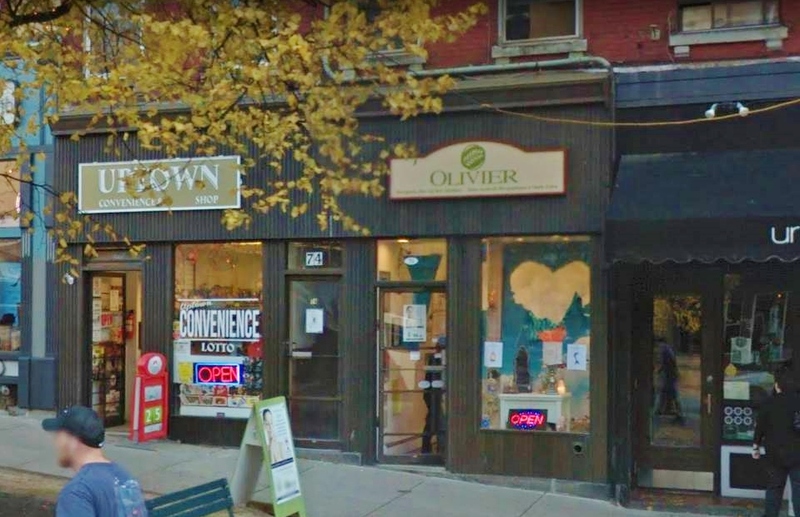 Storefront windows, high ceilings, new flooring, new washroom(s) & potential for rear deliveries are just some of the features available to a new tenant. Rent is $20.00/sq ft + HST + utlities.